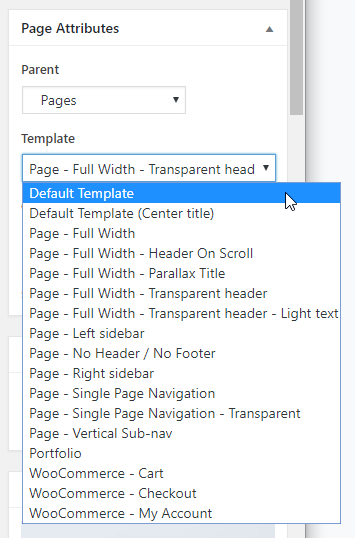 Page templates are used to change the look and feel of a specific page. You may decide that you want e.g. your homepage to look a specific way, that is quite different to other parts of your site. You can find this window/option per page when you are in page admin editing mode.